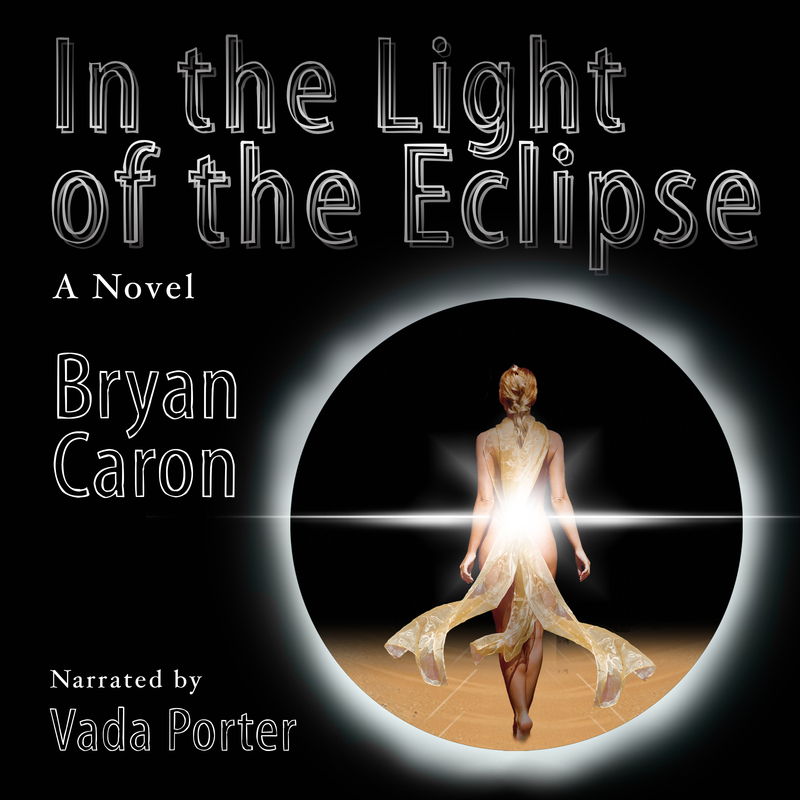 The Virtual Book Tour for my new young adult novel, In the Light of the Eclipse, begins today with a great interview at Fantastic Indie Authors. Learn more about me, the book and my inspiration behind it. Over the course of the next two weeks, there will be several more interviews and guest posts, each that goes into a little more detail about where the book came from and what makes me tick as an author and person. There will also be a couple of reviews for the book itself, so you don’t want to miss those. Head on over to the complete tour schedule to follow me on the tour. Each day, I will add the link to the next stop, and will also be posting more information here on my blog so that you have a better idea as to what to expect. Don’t miss out! This is going to be a lot of fun! This entry was posted on December 2, 2013, 9:27 am and is filed under Books, Entertainment, Miscellaneous Stuff, Novel, Writing. You can follow any responses to this entry through RSS 2.0. You can leave a response, or trackback from your own site. So, your book sounds really awesome. Care for an interview? I would love to host you on my blog. You can simply e-mail me at thedancingwriter@gmail.com (so I don’t forget), if you would like one. Thanks so much, Amber. I would be very happy to do an interview with you. I will email you later today.